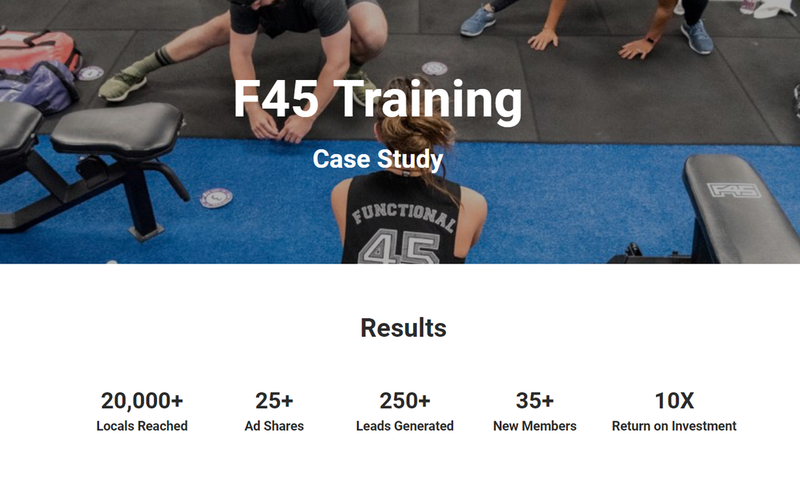 Within 30 days, UpdatesCentral helped F45 Training Magnolia acquire 35+ new members from a campaign generating more than 250 qualified leads. 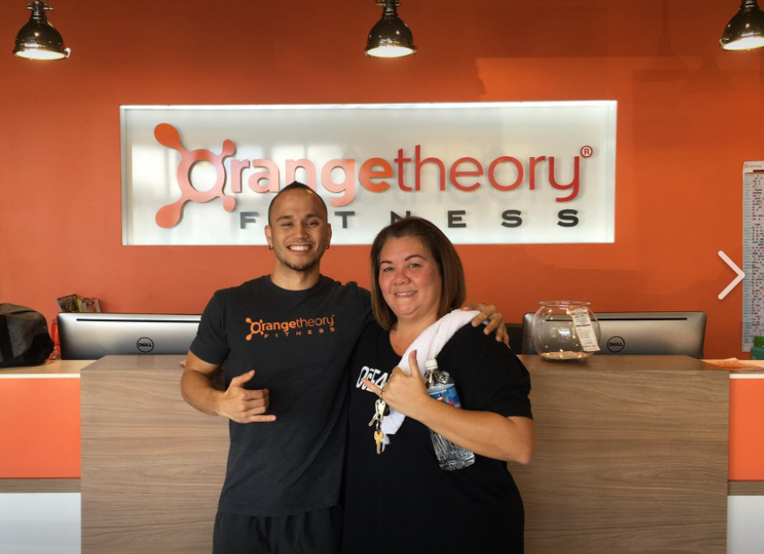 UpdatesCentral dramatically increased engagement for Orangetheory Fitness Alamo, which lead to foot traffic and more than 12 sign ups in just 3 weeks. Our unlimited daily updates service seamlessly delivers a tried and tested recipe of authentic images, branded content, funny and motivational graphics, website URLs, phone numbers, and low-barrier offers to get you more reach, more engagement, more referrals, and superior lead generation!